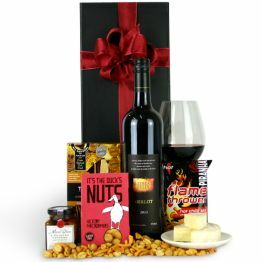 Simply Yum (AUS ONLY)GA47What is not to love in this gift hamper, delicious red wine, belgium chocolate, cookies, more chocolate, chocolate? 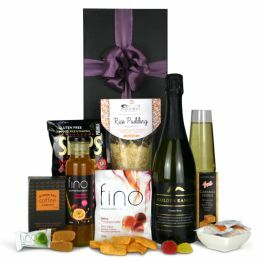 oh and did I mention chocolate?? 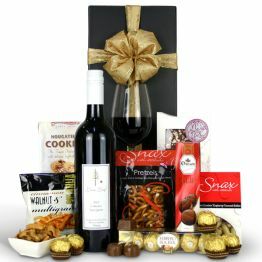 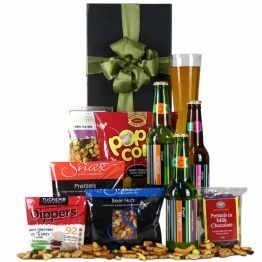 What is not to love in this gift hamper, delicious red wine, belgium chocolate, cookies, more chocolate, chocolate? 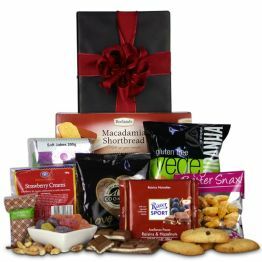 oh and did I mention chocolate?? 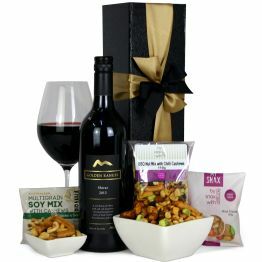 Loose Leaf Cabernet Sauvignon 750cl 2012, MyChoc Handcrafted Belgium Chocolate Bar 100g, Merba Patisserie Delicious Hazelnut Creme Filled Cookies 200g, Snax with Attitude White Chocolate Coated Raspberry Bullets 75g, Snax with Attitude Salted Pretzels 100g, Piranha Cinnamon, Walnut and Multigrain Snack Mix 70g, Ferrero Rocher 5 piece, Droste Chocolate Pastilles 100g, Pink Lady Truffles x 3, Presented in a glossy gift box with ribbon and gift card.